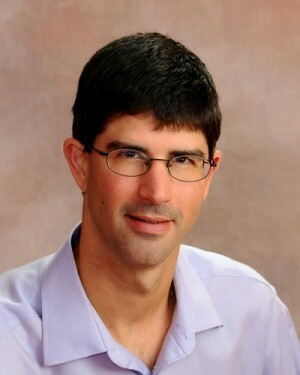 Dr. Thompson graduated from the University of Massachusetts Medical School in 1999, and served his residency at the NH-Dartmouth Family Practice Residency Program. We have been fortunate to have Dr. Thompson’s caring presence at Goodwin Community Health since 2002. Dr. Thompson has a unique role at Goodwin Community Health, as the prenatal physician as well as a family physician. This means that he can deliver a baby and continue providing that child’s (as well as the family’s) healthcare all the way through childhood, adolescence, and adulthood. This provides a close, knowledgeable relationship with the families for whom he provides healthcare. Dr. Thompson lives in Dover with his wife and 4 children.